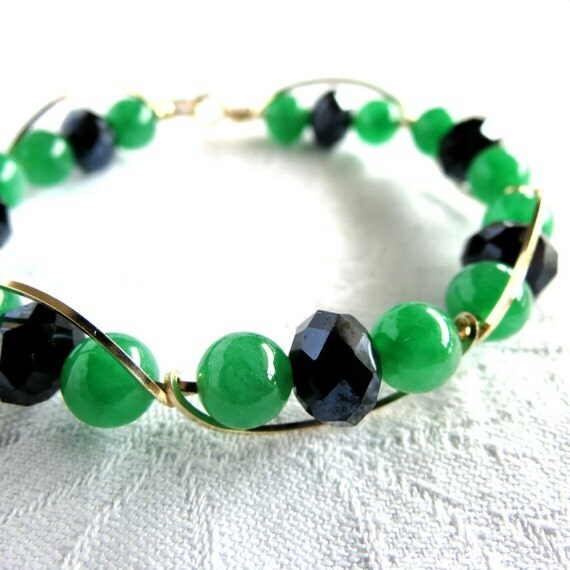 This awesome, 14 k gold filled bangle with gorgeous green Jade and black crystals will make head turns! This certainly is an eye catcher ladies! Want to see more bangles and bracelets? Click here. 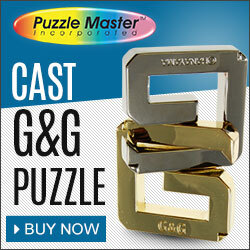 Gold, Post Earrings are Featured!